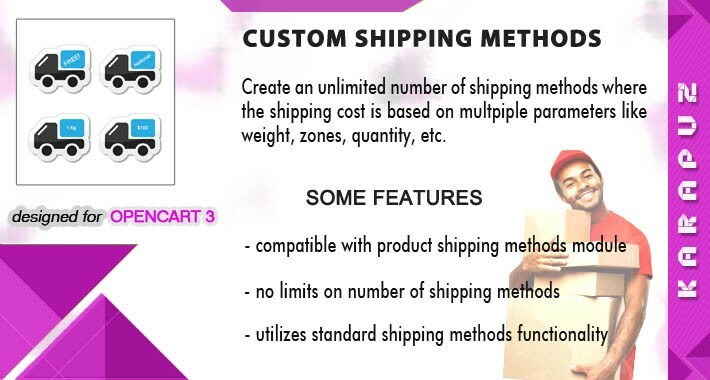 New shipping methods have a tax code and a unique name. 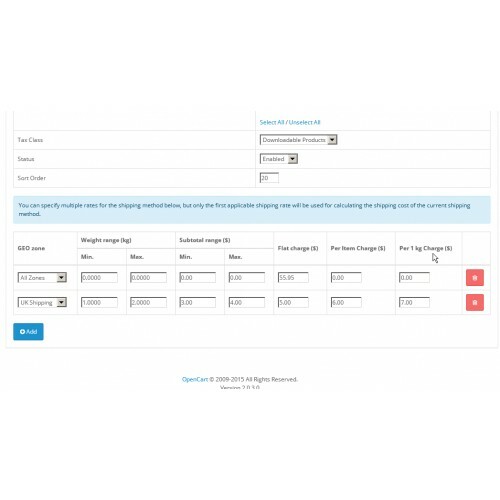 They are easily combined in the front-end with standard opencart shipping methods. 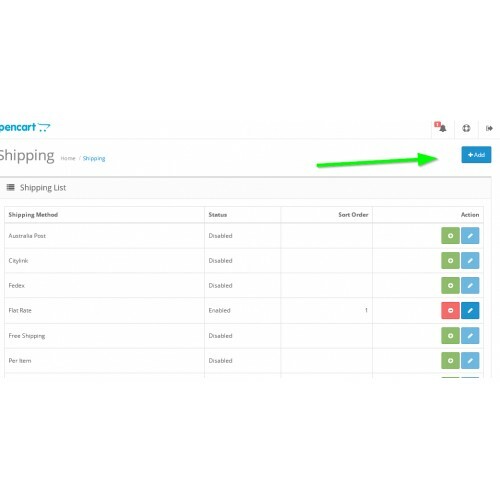 The extension is compatible with the 'Free shipping teaser' module. 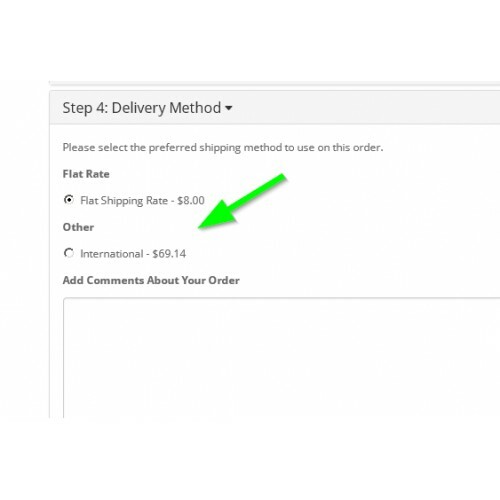 Together with that module the administrator can advertise free shipping rates to customers. - User interface is in English language only.